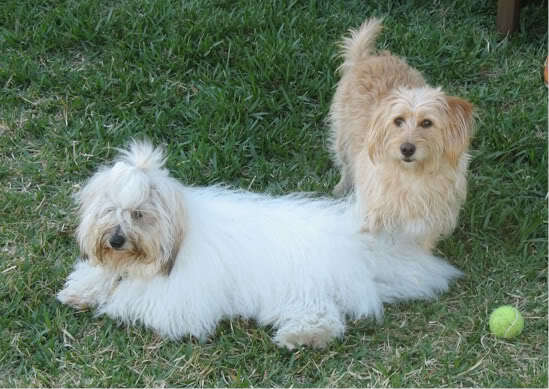 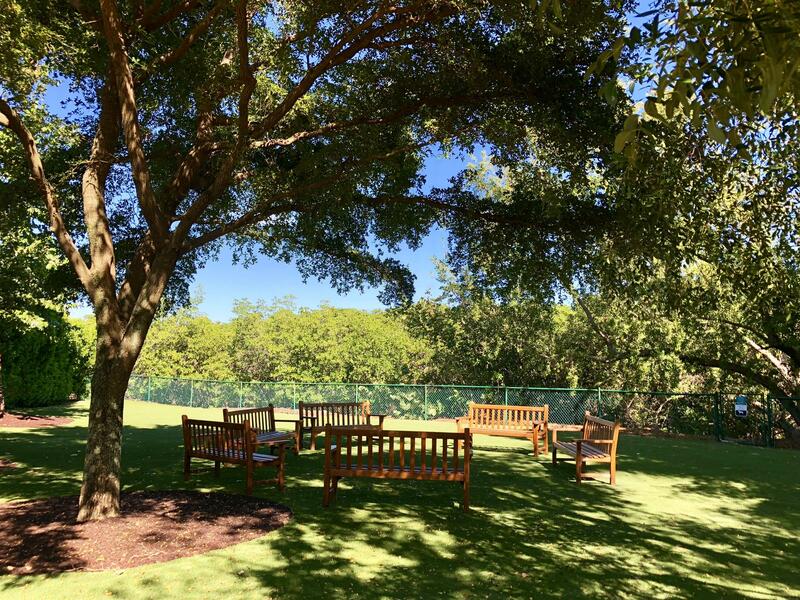 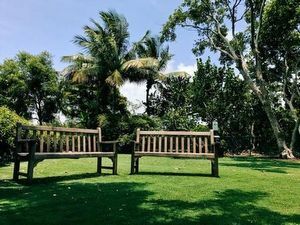 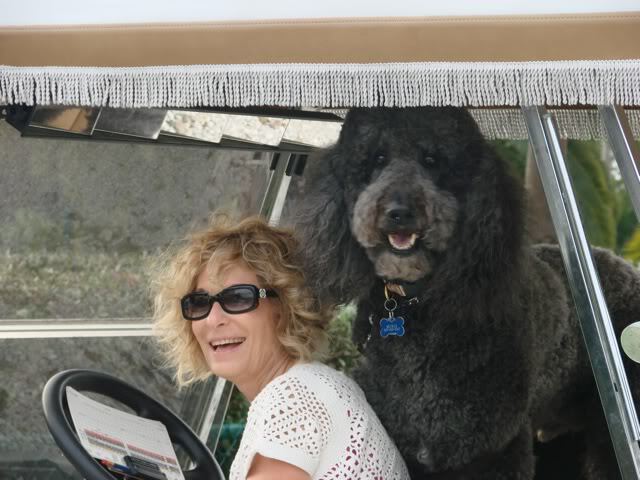 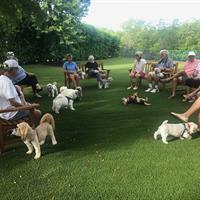 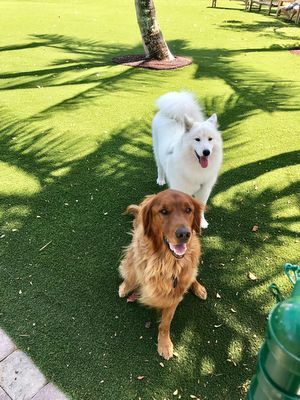 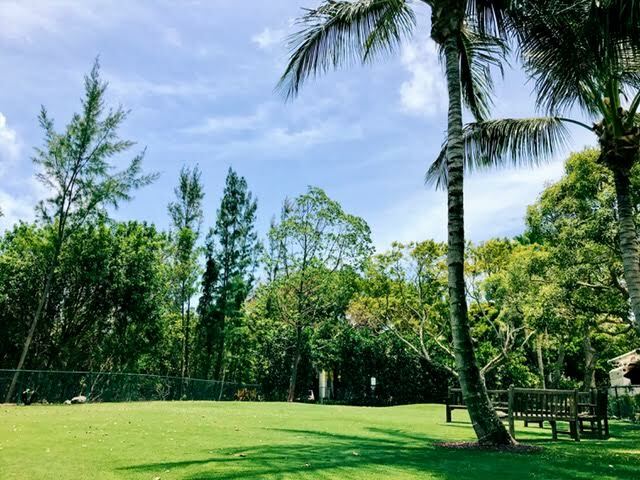 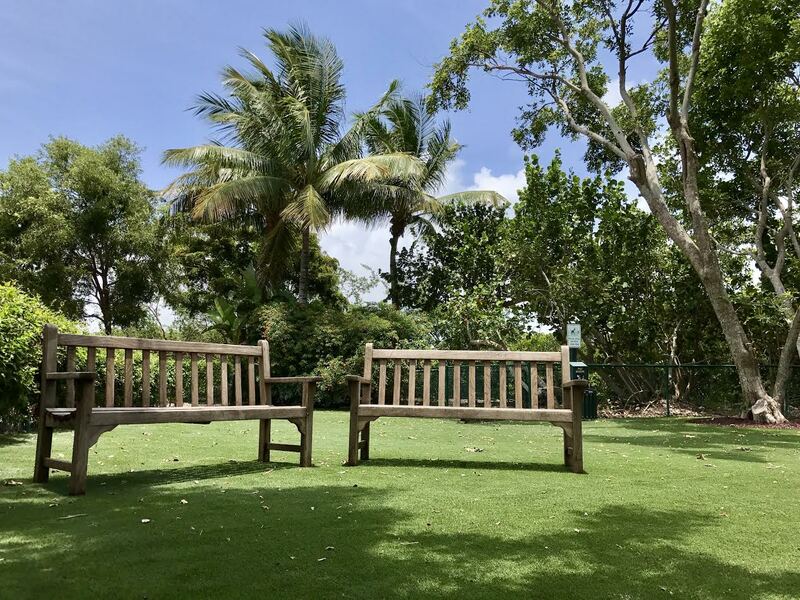 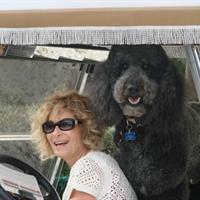 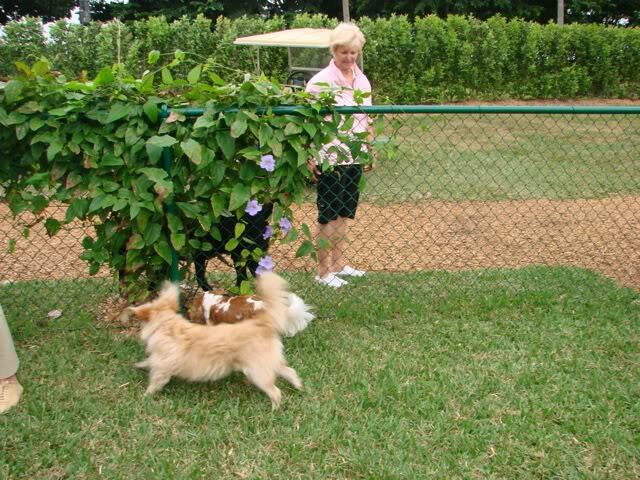 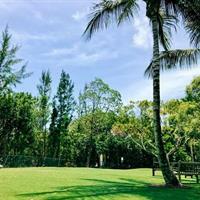 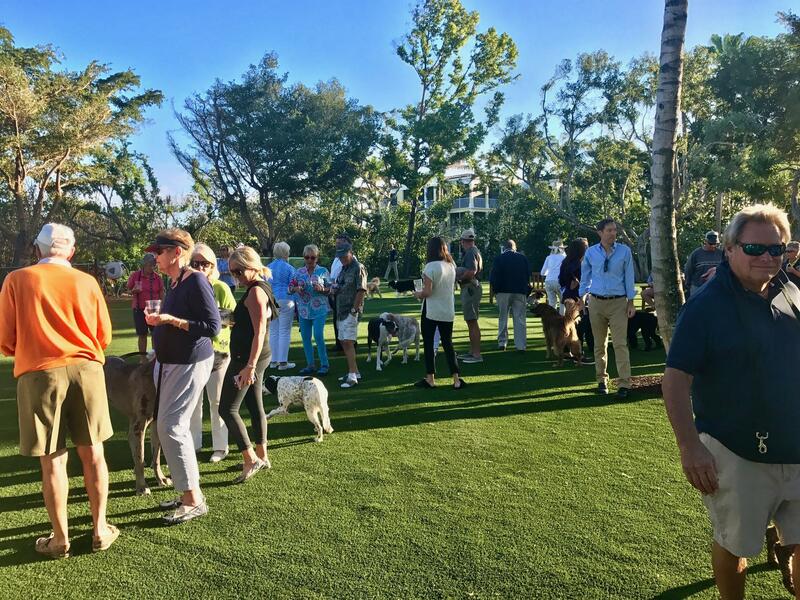 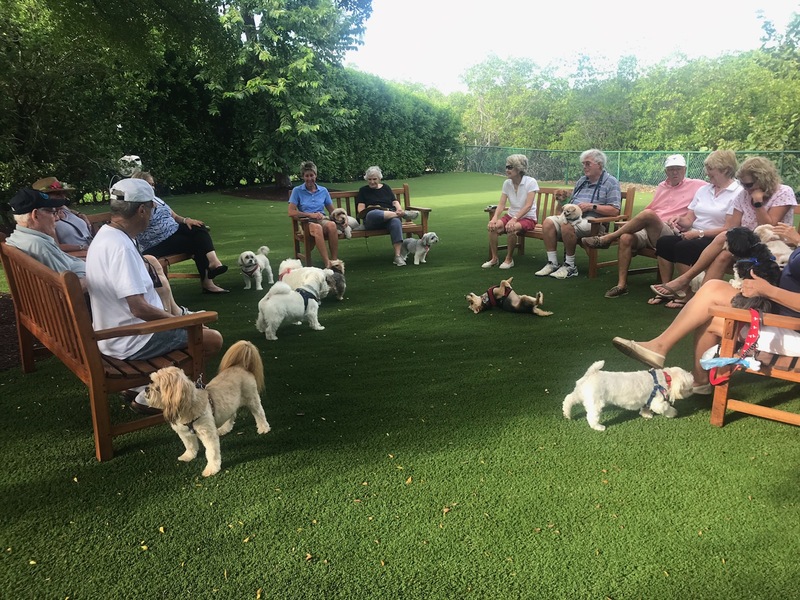 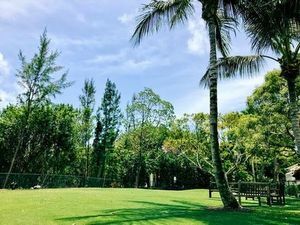 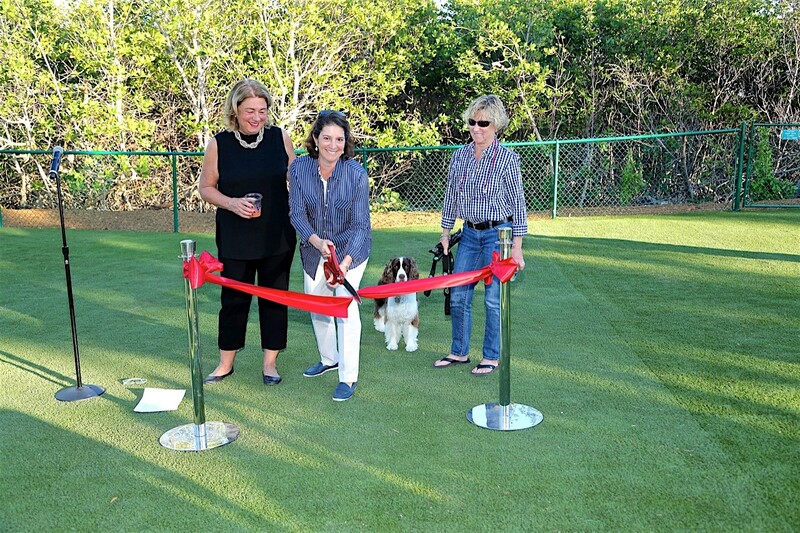 Friends of the Dog Park was created to provide a safe, clean, and welcoming location for dogs to exercise and socialize within the Ocean Reef Community. 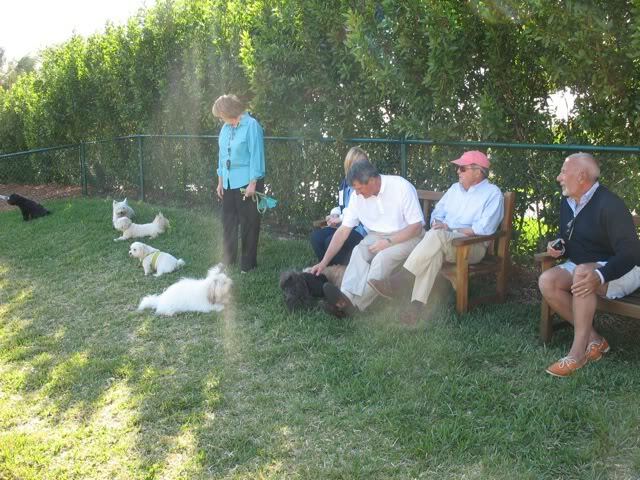 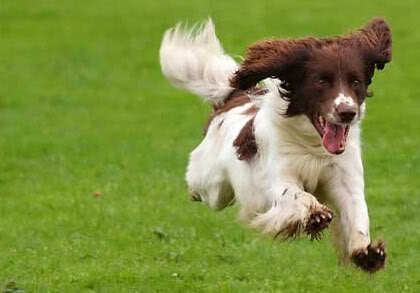 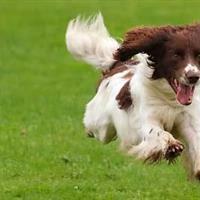 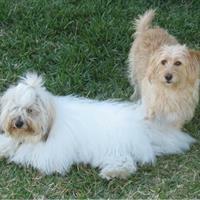 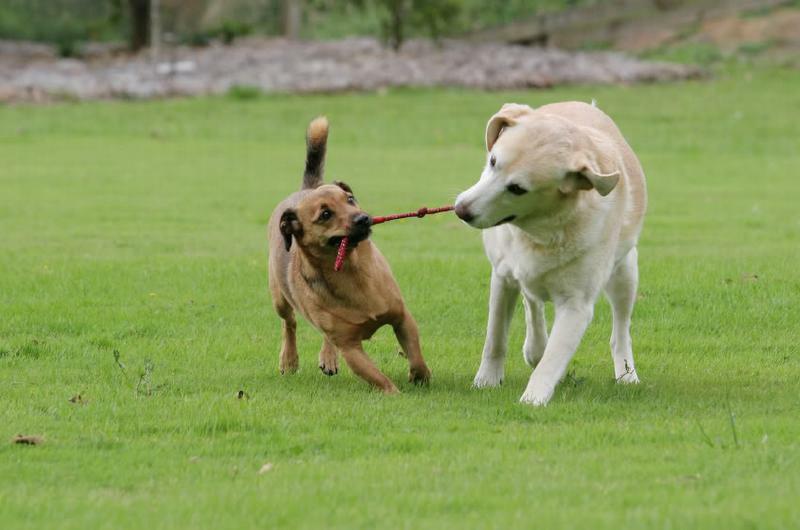 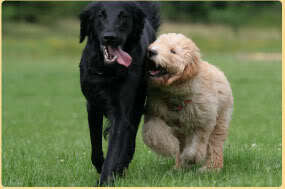 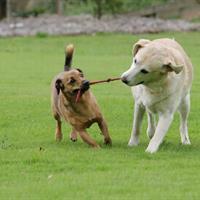 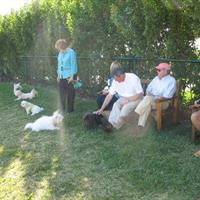 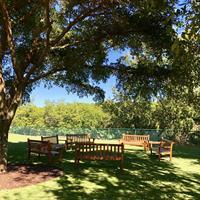 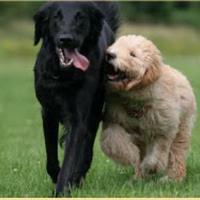 Reserved Hours for Training your dog is M-W-F from 10:00 am - 11:00 am in the Small Dog Park. 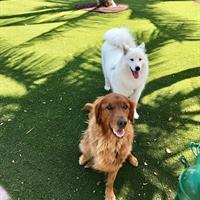 Both Dog Parks Have Re-Opened!! 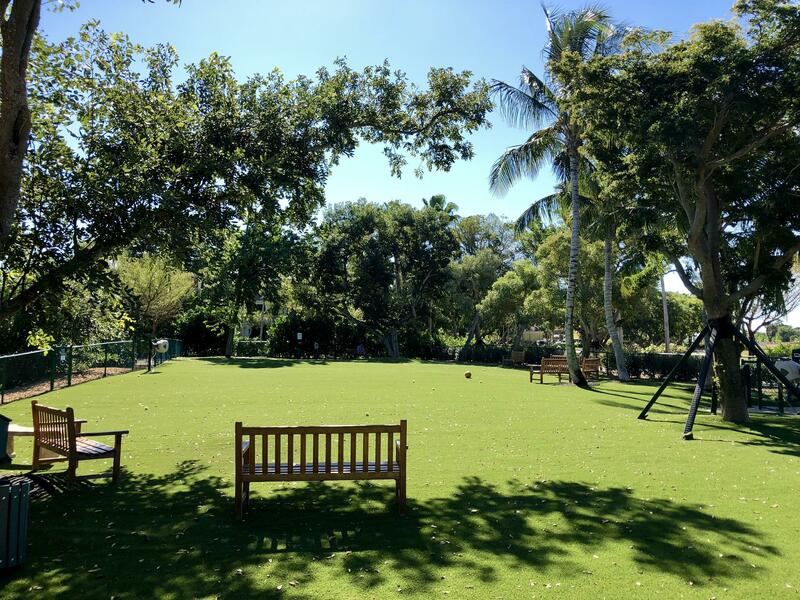 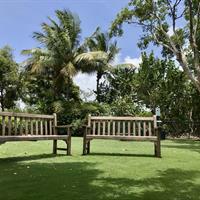 Please contact Greg Tindle at 305-367-7323 or gtindle@orcareef.com with any questions or concerns. 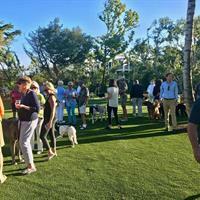 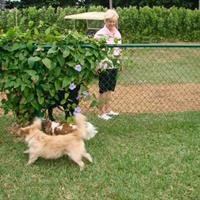 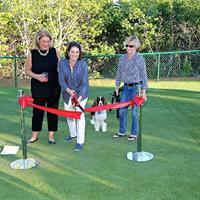 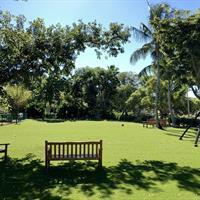 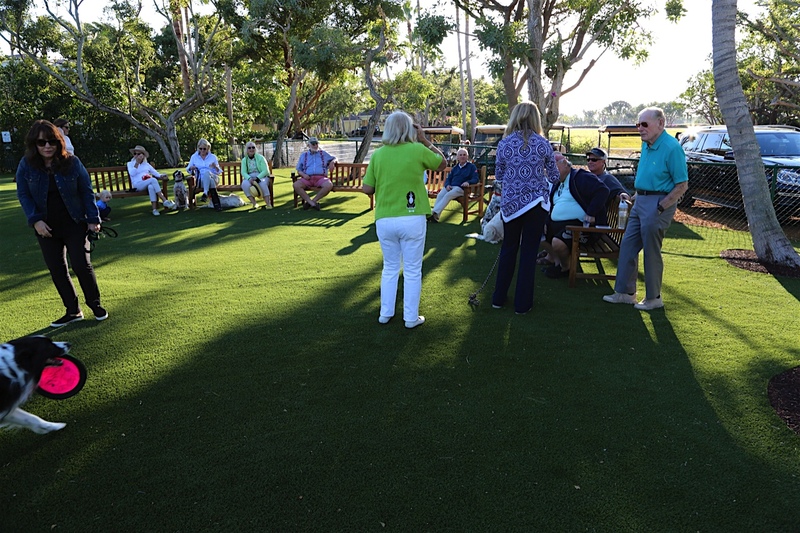 Installation of artificial turf at the Ocean Reef dog park is completed! 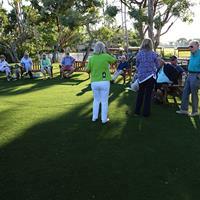 Please feel free to contact the association with any questions or comments.